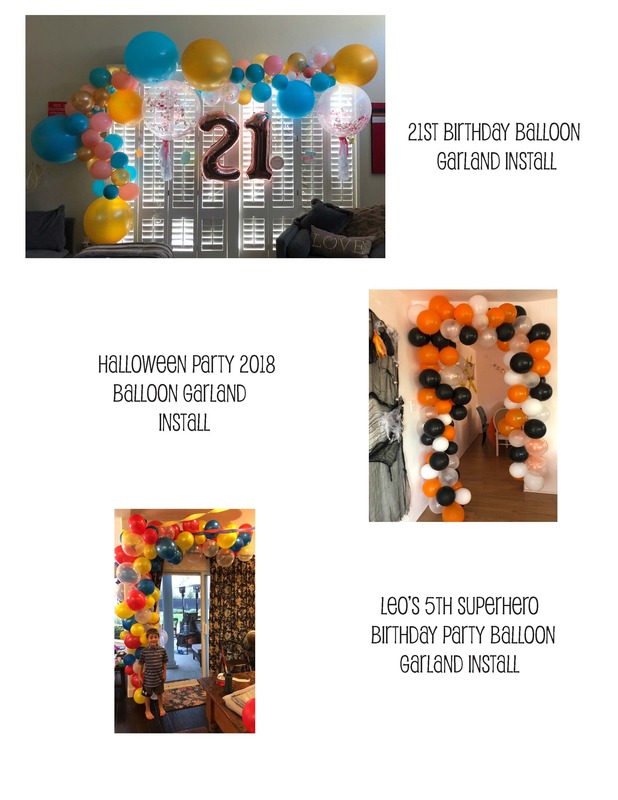 Balloon Garlands are 6 feet long and are made with up to 70 balloons! They are composed of 3 different colors which you can choose below. Garlands make for an awesome background or accent piece at your party! Install is included in the purchase of a garland.